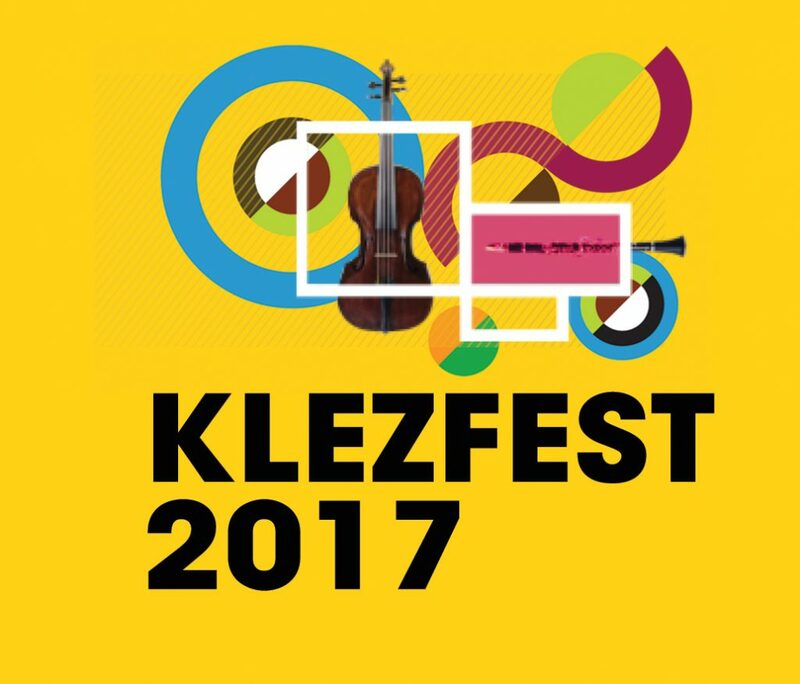 We are very happy to announce that our world famous Klezmer summer school is back again for 2017. Interpret scores, jam and perform to the public. Hands-on tutoring from world leading experts. The international faculty will feature some of the very best klezmer musicians from around the world. More faculty being added, please check back for announcements. Band rate: £120 per band member (only if band book together – minimum 3 members of band) To book please email us here. Scholarships available for those in financial dificulty, please email us. Minimum instrumental proficiency, Grade 5 or equivalent; no klezmer experience necessary. 10% if cancelled before 1 June. 25% if cancelled after 1 July. 50% if cancelled after 1 August. 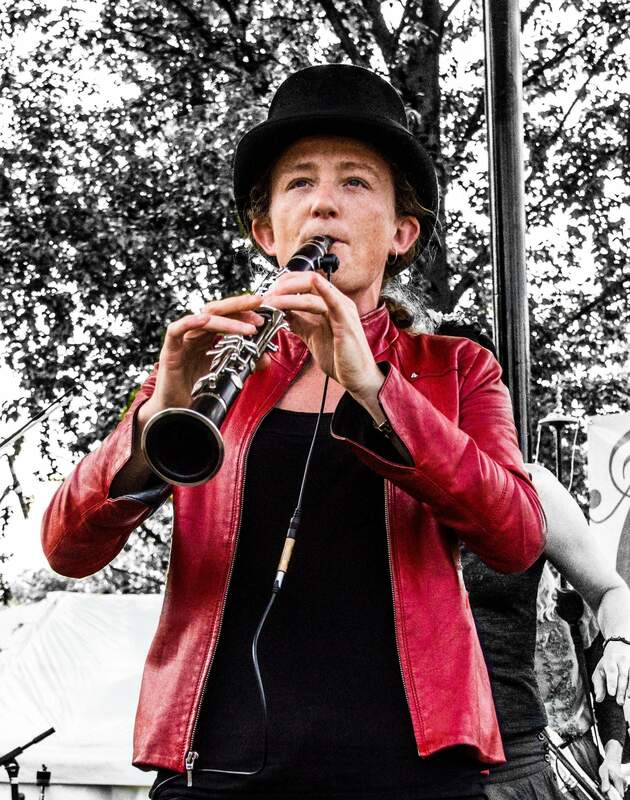 Ros is a sensitive and respected musician and teacher who has taught at Klezfest London (2009, 2010), Klezmer Paris (2009) and the annual SOAS World Music Summer School (2011). 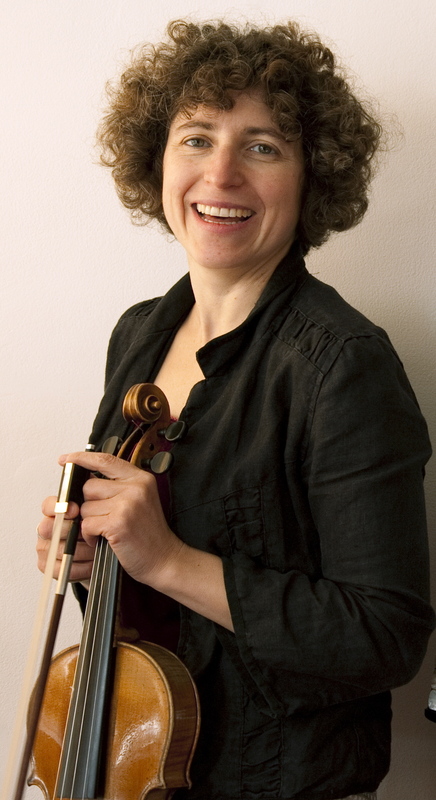 Since 2010 Ros has been co-founder and tutor for the Michael Kahan Klezmer Kapelye at the music department of The University of Manchester, where, through working with the ensemble, she pursues her interest in the pedagogical study of world music tuition within the framework of conservatoire learning. Ros has studied with many of the world’s leading Klezmer clarinettists, including Kurt Bjorling, Merlin Shepherd and Christian David in the USA, Germany and UK. Ilana is one of a handful of professional violinists in the UK playing klezmer music in the traditional style. She has introduced thousands of people of all ages to klezmer through her performances, courses and workshops at festivals, venues of all shapes and sizes, and universities, colleges and schools. Her book, Klezmer Fiddle – a how-to guide, is published by Oxford University Press. Ilana also leads and calls for Yiddish dances and is a founder member of the London Klezmer Quartet, which within five years has produced three well-received CDs, toured Australia three times and appeared on national radio in a number of countries. She has worked with leading Sephardic music group Los Desterrados, and regularly plays English and Celtic music with ceilidh band The Muckers. 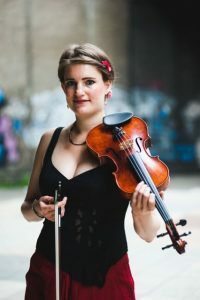 Ilana studied baroque violin and viola da gamba at post-graduate level at the Royal College of Music in London, and can still sometimes be heard in concert playing on gut strings. Susi “has a deep knowledge of the klezmer idiom” (Evening Standard), and her performances have inspired press reviews remarking on her “nimble solo features and excellent tone control” (The Scottish Herald). 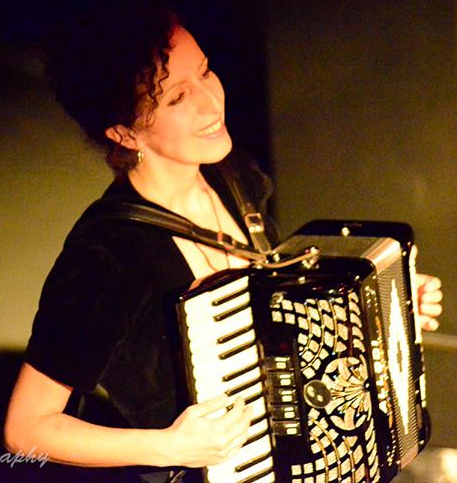 Susi is a founder member of She’Koyokh – an award-winning klezmer & Balkan band that was nominated for ‘Best Group’ in the Songlines World Music Awards 2012 and has performed internationally at festivals and venues such as WOMAD and the Concertgebouw. Susi also plays with the London Klezmer Quartet who have toured in Australia four times. She appeared regularly on the West End stage in the National Theatre’s smash-hit production of War Horse and has collaborated with the Aurora Orchestra, composer Jocelyn Pook, Frank London (Klezmatics) and Kalman Balogh & Alan Bern (The Other Europeans). Susi graduated from the Royal Academy of Music with a first class degree in 2004 and having studied in Istanbul with Selim Sesler, at the Plovdiv Music Academy in Bulgaria with Nikola Iliev and with leaders of the klezmer revival, is now in demand as a teacher herself. 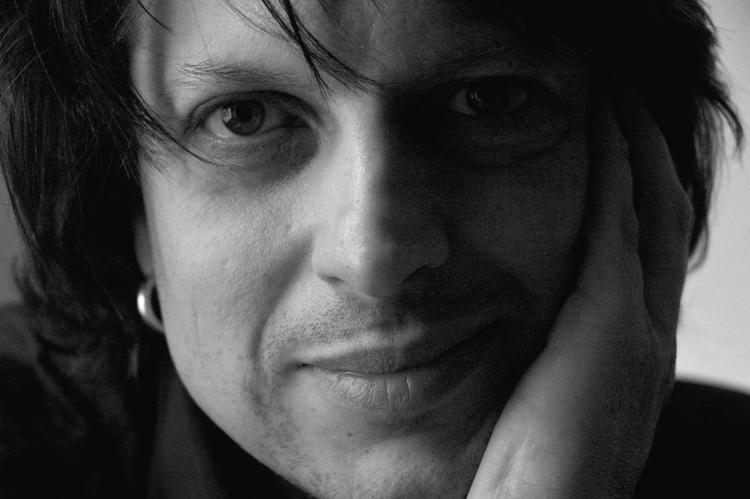 Christian Dawid is an internationally renowned clarinetist in world music and beyond. Drawing from a multitude of influences including classical, jazz and other ethnic music styles, he is known for his work in Yiddish and other East-European idioms. He has performed with a wide array of international bands and artists, and likes to produce and record his own projects – Konsonans Retro, for example. A pianist, keyboard player and accordionist, Carol works in the pop and world music fields. She has recorded and toured extensively with many international artists including Sinead O’Connor (Ireland), The Indigo Girls (US), Natacha Atlas and Baladi Blues Ensemble (Egypt), Abdel Ali Slimani (Algeria), Ahmed Mukhtar (Iraq), and Phongsit Khampee (Thailand). A founding member of the London Klezmer Quartet, she also part of Hamsa led by Merlin Shepherd, which plays the music of Jewish Eastern Europe, Sephardic Turkey and beyond. 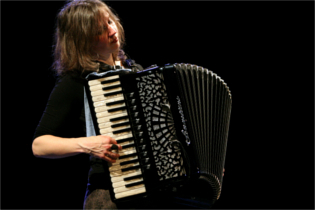 Sanne Möricke is a highly sought after accordionist, mostly, but not exclusively performing in Yiddish, Greco-Turk and balkan styles. She has played internationally with artists like Frank London, David Krakauer or Michael Alpert, is a member of Klezgoyim, and gets constantly involved in the next creative world music project. Lucky audiences can also hear her sing Greek songs, preferably Smyrneika. Guy Schalom has delivered drumming and percussion masterclasses at leading conservatoires such as the Guildhall School of Music and Drama, Trinity Laban Conservatoire of music and Dance, Birmingham Conservatoire and Helsinki’s Sibelius Academy.International festival teaching positions have included Rhythm Stix Festival (Southbank), Klezfest (London), Klezfest (St Petersburg), Klez Kanada (Montreal), Yiddish Summer Weimar (Germany), International Festival Furth (Germany) and Sfat Festival (Israel).As a teacher, Guy is uniquely positioned having both formal qualifications (First Class (hons) Degree) and broad practical experience in both commercial and ethnic styles. 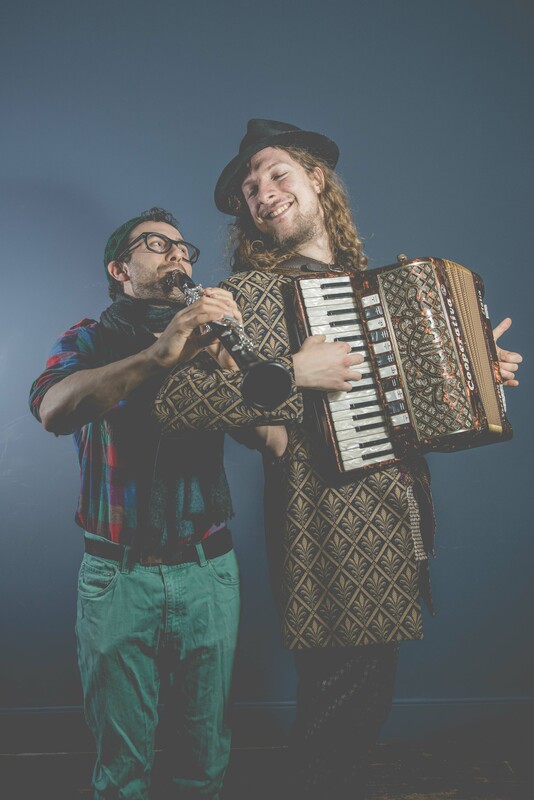 Daniel is an experienced clarinetist, educator and electronic music composer with a Masters in Jewish Music from SOAS, University of London who specialises in playing Klezmer and other styles from across Eastern Europe and the Mediterranean. Currently he is performing with the multi-award winning ensemble Don Kipper, playing festivals and concerts across the UK and Europe. In addition, Daniel is working towards a PhD as an AHRC-funded CHASE Scholar researching the role of music technologies in electronic music. He also loves hats. Especially colourful ones. 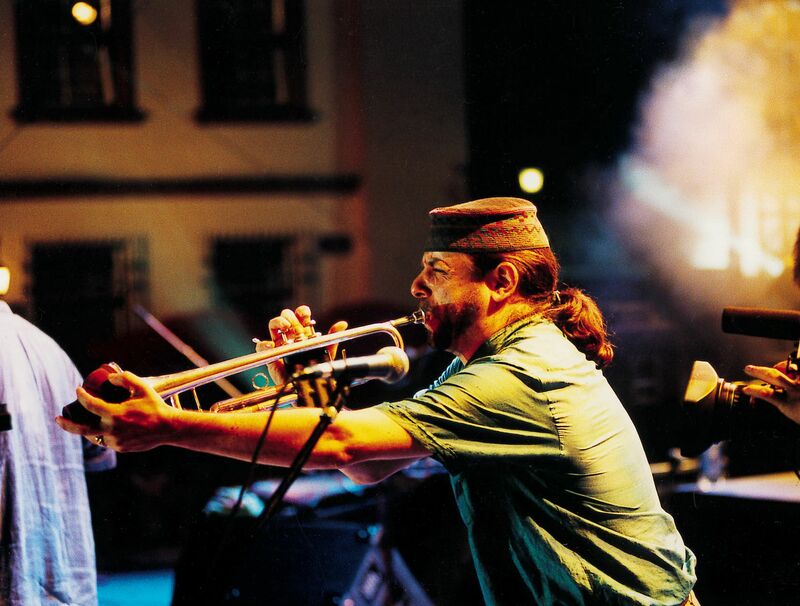 Frank London is a New York City-based trumpeter, bandleader, and composer active in klezmer and world music. He also plays various other wind instruments and keyboards, and occasionally sings backup vocals. With The Klezmatics, he won a Grammy award in Contemporary World Music for “Wonder Wheel (lyrics by Woody Guthrie)”. London is best known for his role as trumpeter in the New York City-based klezmer band The Klezmatics. 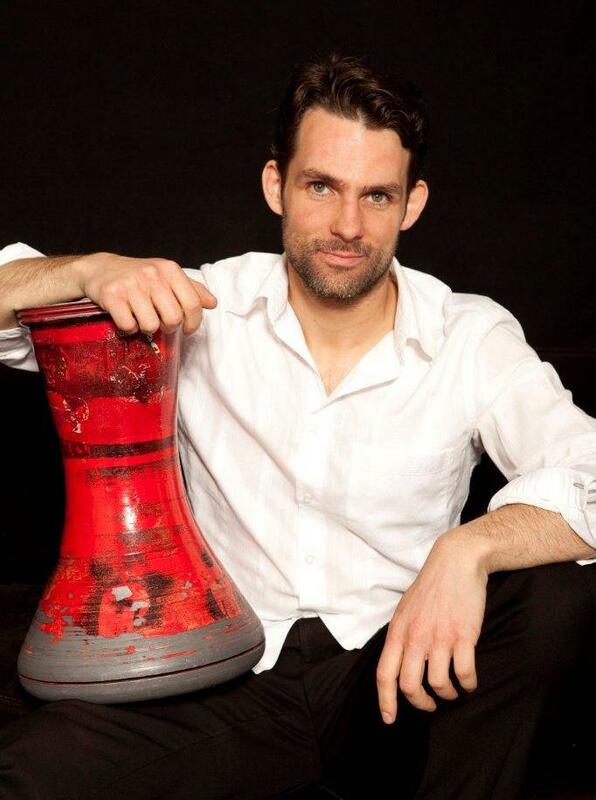 He is also a member of Hasidic New Wave and leads Frank London’s Klezmer Brass Allstars. He was a co-founder of both Les Misérables Brass Band and the Klezmer Conservatory Band. He served as conductor and music director for David Byrne and Robert Wilson’s The Knee Plays, and is featured on over 300 CD’s. After graduating from the Victorian College of Arts (Australia) as a classical violinist, Indra discovered the wonderful world of the bass. She has played a multitude of genres, from original pop and Balkans to jazz and funk. Touring throughout Europe, Indra has played at the Edinburgh and Galway festivals, and in Australia has appeared at major festivals including Woodford, the Falls Festival, Earthcore and the National Folk Festival. 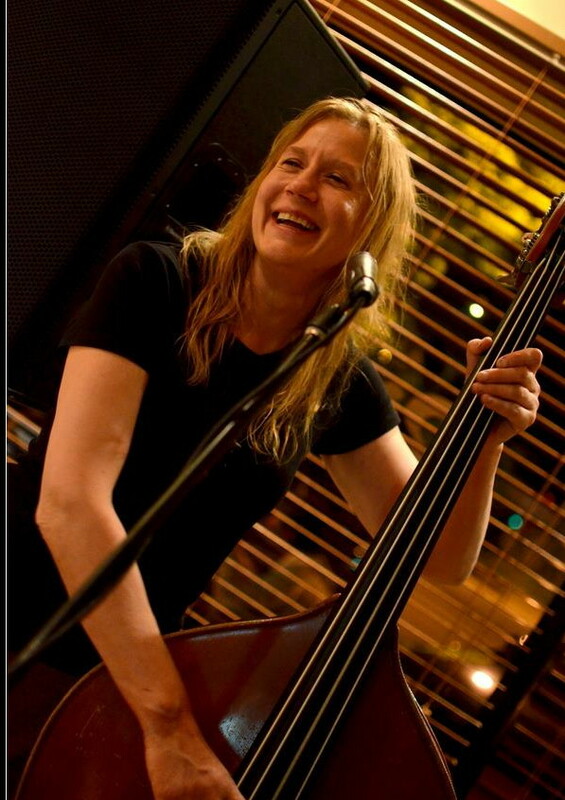 She played bass for the gypsy trio ‘Vardos’ for six years and continues to specialise in world music. Indra first joined the London Klezmer Quartet for their 2012 Australian tour and has been captivated by the Klezmer genre. She is currently based in Latvia; one of the factors for relocating was to play more frequently with the band. In the last 2 years, she has toured the UK extensively with LKQ as well as participated in running various Klezmer courses. She also sings Yiddish songs with the quartet and features on three of their four albums. Millennium Award winning, classically trained violinist and violist, Meg Hamilton has played with She’Koyokh since meeting the band at Klezfest in 2002. She has studied Lautareasca music with Romanian and Moldovan Gypsies, traditional Bulgarian music and the Gadulka in Gabrovo, and Ottoman Art Music in Istanbul. As a violist, she co-founded and plays Mediterranean, tango and other world and classical music with the Kosmos Ensemble. She played the fiddler’s music for the Fiddler On The Roof production that got picked for a West End run. She has performed and recorded Yiddish song with Hilda Bronstein, Jewish pop with Oi Va Voi, Greek and Turkish songs with Cigdem Aslan, Arabic vocal music with Abdul Salam Khier and Merit Ariane Stephanos, Romanian folk and Gypsy music with Monooka’s Caravan, Turkish Tango with Eylem Korkmaz, and also performed with La Tipica Contemporary Flamenco Company, Nitin Sawnhey and Talvin Singh, as well as Greek , Armenian, Kurdish, Alevi and Persian traditional music in various groups including the Nihavent Classical Turkish Ensemble. Meg’s fiddle is like her second passport.